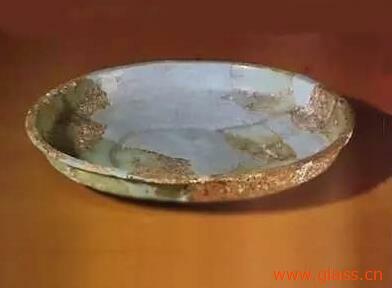 Glassware in the Han dynasty inherited the warring States of lead-barium glass tradition, jade. According to the shape and use are divided into glass containers, funeral with glass and decorative glass. More Roman-Persian imported glass. More than 2000 years ago, who is said to be able to hand dance "alone in women" living in "zhaoyang Temple", the "window is green, photos, hair may not be hidden". Description when eyebrows with transparent Windows and doors can take times. Like "gods" Emperor in the "Temple of God", the doors and Windows are all "coloured glaze is light lucidity". Visible, so-called "clean" rooms, modern was founded. Next：Thousands of years of Chinese culture of glass, how much do you know?